Adrafinil is one of the most popular Modafinil alternatives. 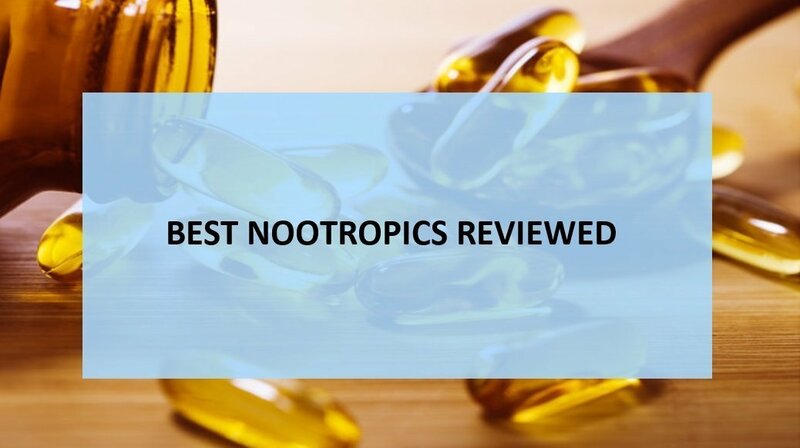 The nootropic is categorized as a eugeroic supplement which means that it’s designed to improve alertness without necessarily affecting the entire nervous system. A closer look at its latest reviews, however, reveals that the “smart drug” has attracted mixed opinions. And for that reason, we found it wise to dig deeper and find out whether this noot is worth trying or not. Before we even talk about the noot and the science behind it, let’s first see what people generally think about it. 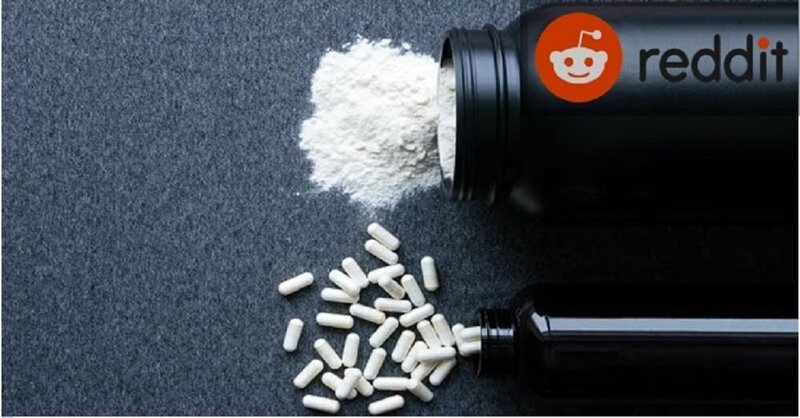 So as part of our research, we searched for different comments posted on Twitter and Adrafinil Reddit platforms. And here are some of the views we collected. “It works although I think it’s just a pale imitator of the actual Modafinil especially if you have narcolepsy.” – A Reddit user’s comment. “I took 300mg Adrafinil today and it is…interesting.” From a Twitter user. “Adrafinil is a legitimate option. It’s a pro-drug and a grey market supplement as well.” From another Twitter user. “This is a good noot for occasional use but sadly builds tolerance over time.” A Reddit user’s comment. So, as you can see, although it seems to work most of the time, in our view, it has something close to a 90% efficacy rate compared to Modafinil. And if the sampled social media posts above are anything to go by, it’s a go-to choice for anyone would like a smooth acting drug. That said, you need to be mindful of the fact that this noot may build tolerance over time. And in that case, we’d recommend taking breaks to give yourself time to recover from the tolerance after taking it for several weeks. Also, it might be a good idea to stack it up with other noots if you want more oomph (read on for some stacking ideas later)! Actually, the reason why Adrafinil has become so popular is that its use is unregulated within the US. This is unlike Modafinil which is much more difficult to obtain. So, if you don’t want the hassle of going to the dark web to shop for moda, then Adrafinil would be a great alternative. Okay, enough of this stuff. Let us now delve deeper into the science behind it. Adrafinil, also popularly known by the brand name of Olmifon is a noot known for improving alertness, promoting wakefulness and boosting one’s mood. The formula has been in use in France since the 70s where it’s a go-to choice especially for folks who have to work during the late hours of the night. So, this supplement works in two ways. First off, it boosts the levels of hypocretin in your brain. Wait, what’s that? Hypocretin is one of the neurotransmitters responsible for promoting wakefulness. Besides that, the noot works by boosting cognitive performance and memory. This is achieved by breaking down Glutamine which is one of the most important neurotransmitters in the body. Glutamine is more or less a system through which your cells communicate according this study. Although not much was known about this cognitive enhancer here in the US, recent reports have classified Adrafinil as a prodrug. Basically, a prodrug is a substance that is broken down by the body to form metabolites. Another way that this reputed Modafinil-alternative works is by boosting your levels of dopamine. This is yet another neurotransmitter and is mainly associated with the enhancement of pleasure responses. And the more of dopamine you have in your system, the better you’re likely to feel. One thing you need to know is that the way Adrafinil and Moda work is by preventing the removal of dopamine from the system. And this ultimately helps you to remain alert throughout the day. Other stimulants, on the other hand, work by boosting the production of dopamine. Different observations have shown that the approach taken by these two noots, unlike other stimulants, makes them potentially less addictive. So, this drug works in almost the same way moda does. Only that it uses a less-invasive and gentler approach. 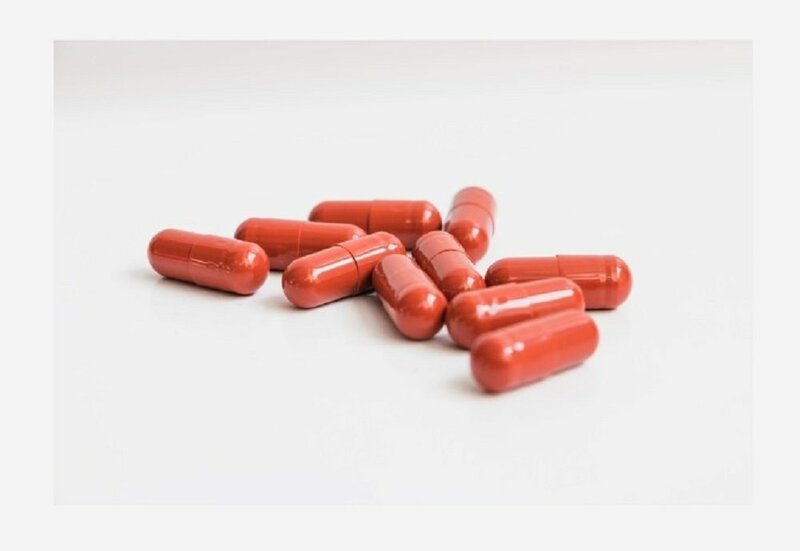 And so, if you’re used to high doses of Modafinil, the typical Adrafinil dosage may not give you the kind of “lift” you might be looking for. 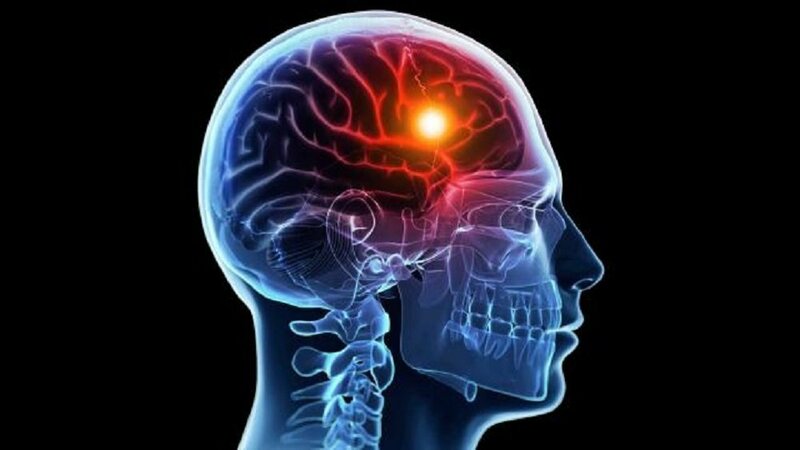 But if this is your first-time using noots and you want to get used to something that’s affordable and readily available, Adrafinil would, no doubt, be a good option to go for. What are some of the reasons why you should use a eugeroic supplement and not just any other noot out there? Other caffeine-based supplements are known for their ability to cause near-instant effects but the problem is that they also lead to a “crash.” That is if unless you take them, then you’re bound to be sleepy and completely helpless. That’s not the case with a eugeroic supplement of Adrafinil’s nature. As mentioned, this noot works by sustaining the naturally optimal levels of dopamine in the body. This is a gentler approach which also means you won’t experience a “crash” even if you decide to stop taking it. When is the best time to take Adrafinil before, during or after work? What’s the best time of the day to take noots for college students? Those are just but a few of the questions we came across during our research – and we thought it’s important to respond to them at this point. The main factor that determines the right time to take a noot is its short-term and long-term effects. You don’t want to wake up early in the morning, take a caffeine-based stack only to suffer a terrible “crash” in the middle of the day. With Adrafinil, though, you don’t need to worry about all that. If anything, the noot works in a very gentle manner which means you can even take it a few minutes before your meeting or exam. And the best part is that, by taking the appropriate dose of it, you can stay focused for long hours. And this is partly because this noot prevents the breakdown of dopamine by blocking its reuptake. Yup, you read that right. Adrafinil has the ability to give the racetams a run for the money as far as improving synapse plasticity goes. It works by stimulating Glutamine receptors effectively activating the Glutamine pathways. This eventually enhances synapse plasticity which is linked to better learning abilities and also better memory performance. And for that reason, we’d think of it as one of the best nootropics for learners that’s currently legal. On top of that, it’s a popular bet for helping folks with ADHD or indeed any other condition that leads to loss of focus. First off, the daily recommended dosage of this noot is 150 to 300mg. If this is your first time using noots, we’d suggest starting out with the 150mg dose. Then you can take a bit more of it over time, as desired. The good thing with starting out with a small dose is that you can take it for longer without building up tolerance. What’s more? You get the opportunity to increase your dosage especially if you’re looking for an extra kick. 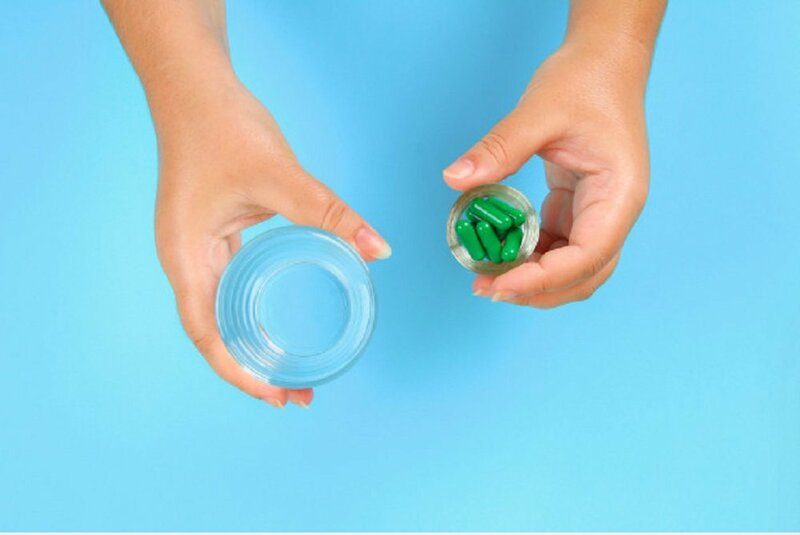 The best way to take Adrafinil is by swallowing the capsules with a glass full of water. Don’t like the idea of swallowing pills? Then, in that case, all you’d need to do is empty the capsules into an empty glass and add some water into it and mix. The good news is that the powder is water-soluble. And, therefore, you’d only need to drink the water, as usual, to get this stimulant working in your body. How cool is that? But even with that said, we’d like to caution you on the need to stick to the recommended dosage. This is the best way to avoid some of this noot’s side effects (more on these later). Generally, the best approach is to start with the least dosage possible and then keep increasing it over time as your body adjusts to the supplement. Then if you notice that you’re taking the maximum dosage without any significant effects, you’d need to take a short break from using it. And as we have already noted, it’s easy to stop taking Adrafinil anytime you feel like because there are no withdrawal effects involved. The good news is that this noot is readily available online. And even better, you can buy it without the need for a doctor’s prescription. What’s more? Its use is unregulated even in countries like the UK and Canada. Simply put, it’s legal to buy and own it! However, the current FDA law makes the sale of unscheduled compounds a bit difficult and that’s why your best bet is to look for it in the grey market. 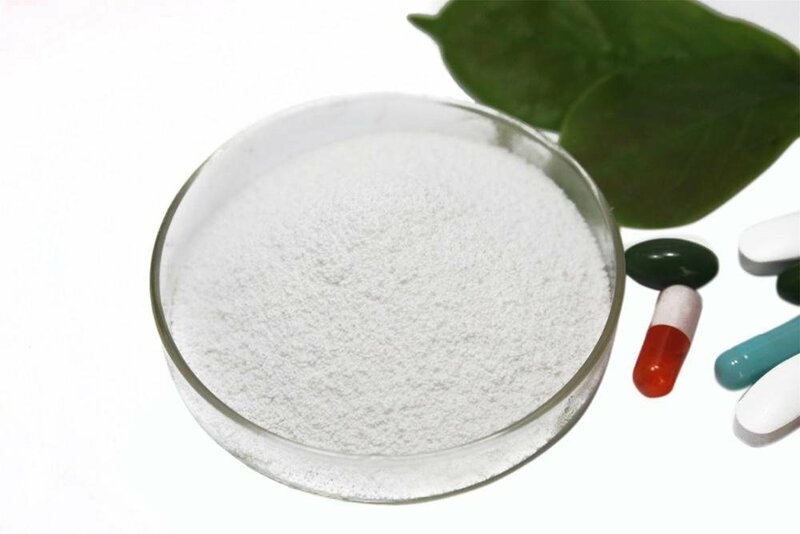 Fortunately, there are a number of reputable online stores from where you can buy it – Afinil Express is just one of them. Normally, the drug is sold in 10 and 20-gram packages. Most noteworthy suppliers will be sure to pack it up in a discrete packaging before mailing it to you. Just make sure that the company you’re ordering from has a clear refund policy – if you’re ordering from outside the US for instance. And that’s because in case your parcel is detained by the customs guys you want the company you ordered from to be able to refund your order or reship it to you (e.g. through a different address). Another important point to note is that you’re safer buying this, or any other noot, from a GMP certified facility. This is the only way to be sure that the product will not only be safe for your health but also of the highest quality possible. The good news is that there are no major side effects to worry about especially if you’re sticking to the right dosage. But that said, it’s important to remember that noots can place quite a bit of a strain on your liver. And, therefore, if you have any liver-related complications you might want to avoid noots altogether or take the least dosage possible. Are you an alcoholic? Then we’d still recommend exercising caution when using this product. Alcohol is known to overload the liver and, therefore, adding nootropics to the system would lead to long-term liver problems. In our view, the best nootropic supplements for alcoholics are Racetams. 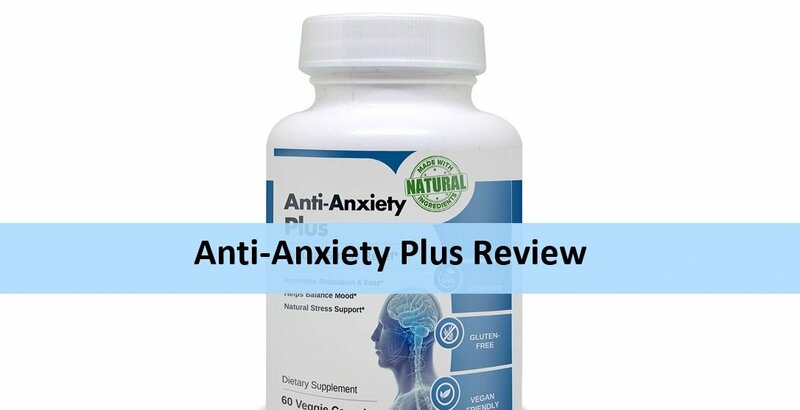 They are derived from Piracetam and have been in use since the 60s. Oh and yet another teeny-weeny side effect of taking Adrafinil is that it can cause your pee to smell a bit differently (stinky pee, LOL). So, be sure to take lots of water especially if you want to keep your pee in its near-normal form. If you’re reading this, the good news is that there are quite a few noots that have synergistic effects when combined with Adrafinil. So, you can use them to make it more potent. Here are some of them. This is a well-known amino-acid based noot. It’s commonly obtained from tea leaves. Combined with Adrafinil, it can go a long way in boosting your productivity. This combination works best especially when one is faced with some strict deadlines or facing high-stress levels. What’s more? L-Theanine actually promotes relaxation which is kind of important especially when you need to deal with fatigue. We’d recommend stacking your daily dose of Adrafinil with at least 50mg of L-Theanine to yield maximum benefits out of this combination. Noopept is yet another one of the enhancers that have taken the biohacking world by storm. And the best thing about it is that it’s designed to help you fight anxiety and be in control of your mood. You can stick to the usual noopept 30mg dosage along with the recommended Adrafinil dosage for the best results. This stack seems to work best especially when one is faced with important cognitive tasks. And, by taking it, you can face such tasks with a calmer and clearer mind. Facing memory loss issues? Pramiracetam is what experts recommend. This noot is renowned for its ability to boost choline production. Choline is later converted into acetylcholine which is a crucial neurotransmitter that improves your learning speed and boosts concentration. The best way to stack Adrafinil and Pramiracetam is by combining 200mg of the former with 100mg of the latter. Some of the benefits of taking this kind of stack include an increase in energy and better memory. And unlike when you take too much coffee (or any other stimulant), there are no jitters to worry about here. As mentioned earlier, Adrafinil can pile significant pressure on your liver especially if you take more than the recommended dosage. Well, in that case, we’d recommend stacking it with milk thistle. Milk thistle is one of the natural extracts that do a really good job when it comes to reversing liver damage. You simply need to add some 75-100mg of it to your daily Adrafinil dose. If you’re working really hard to quit caffeine dependency, this stack isn’t for you. But if you have no issues with it, then this would make for a great stacking idea. While Adrafinil is a eugeroic stimulant, caffeine is a CNS stimulant. We have come across quite a few reviews of some users claiming that combining these two made them more alert and motivated. What we like about this stacking method is that it’s really easy to put together. You only need to take some 200 to 300mg of Adrafinil on an empty stomach in the morning. Then you can take two cups of coffee. As simple as that. But then again, we’d recommend that you exercise caution while taking this approach. Avoid taking too many cups of coffee throughout the day. The sooner you can wean off your caffeine dependency, the better. We’d recommend stacking these two especially if you want to minimize the tolerance levels. Adrafinil does a good job of strengthening your brain. Aniracetam, on the other hand, can significantly help reduce stress. 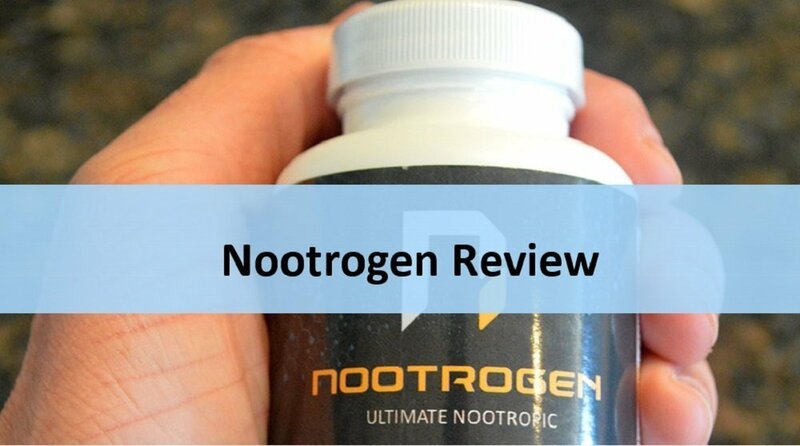 Basically, the noot enhances neuroplasticity and neuroprotection. One benefit of racetams is that they have far fewer side effects if any. So, when combined with Adra, what you get is a dynamic duo that helps you maintain healthy cognitive function without pushing your liver too hard. We’d recommend mixing 750mg of Aniracetam with 150 to 300mg of Adrafinil. Unfortunately, you need huge quantities of racetams to experience potency. And that’s why we recommend 750mg on average for aniracetam. The price of Adrafinil capsules varies depending on where you buy them from. For instance, one 200mg pill would cost you anything between $10 and $15 in local pharmacies. That’s also the kind of price you can expect from mainstream online stores like Amazon and Walmart. So what’s the trick? The best way to save while buying this and any other noot is by ordering online. The problem is that not every online seller can be trusted to deliver the best quality stuff. Afinil Express actually ships across the world and so if you’re outside the US, that would be a good place to source your supplies from. What’s more? The two accept most major credit cards and Bitcoins. The average online price for Adrafinil is $1 to $3 per 200mg pill. So don’t pay more. In fact, Absorb Health, which in our view is the cheapest, legitimate source sells a 300mg Adrafinil pill for as little as $0.8. But then again, the price may vary depending on the quantities you’re ordering for. Looking for vendors who accept PayPal? Well, PayPal is very strict with any drug-related purchases. And so, you might want to avoid using them. But if you really have to use PP, avoid using the Friends and Family option. Instead just use the normal method for paying for goods from vendors. I am yet to order using Paypal but I have come across Reddit comments that it’s possible to do so. We scoured the internet for various free trials or free samples but we didn’t come across any credible sites giving such offers. So, if you’re still skeptical, we think that the best thing would be to order for tiny quantities of it so you can sample it first before placing a bulk order. The good thing is that some vendors actually offer free shipping. And that means you can get a few pills delivered to your doorstep for a few bucks. I’ll definitely keep you posted if I come across any legitimate vendor providing free samples. Q: Is It Safe To Use Adrafinil? A: Yes. It’s generally safe to use this noot. That said, you should stick to the recommended dosage. Avoid the temptation to overdose on it. Q: How do I know if Adrafinil can work for me before ordering? 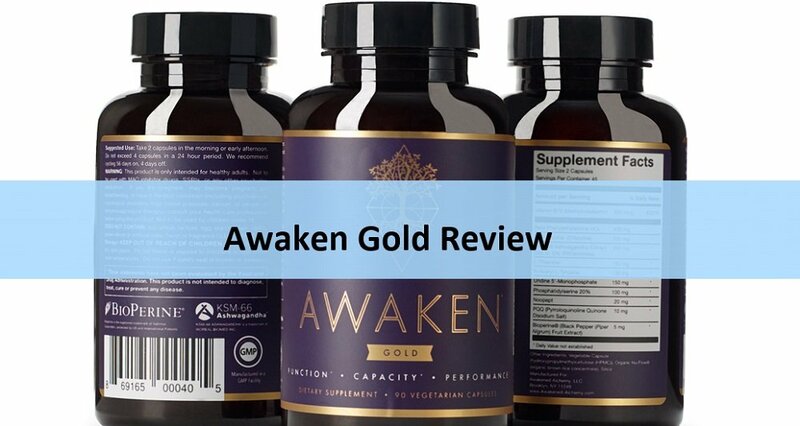 A: Truth be told, the effects of this supplement are subjective and hard to evaluate. But if this is your first-time using nootropics, chances are high that it will work for you. What we’d suggest is working with a vendor who provides a money-back guarantee. That way, if the product doesn’t work for you, you can always get a full refund. But having used it, I’d say that it’s one of the most effective nootropics on the markets. IMHO. Q: What is the half-life of Adrafinil? A: Adrafinil effects take about 50 minutes to reach the full peak level. And in general, the product’s half-life is roughly 7 hours (some say 5 hours). That’s far less impressive than what modafinil can offer which is up to 14 hours! With those points in mind, I’d say that I approve of Adrafinil. It can help boost your concentration and also provide you with the much-needed cognitive support. That said, it’s not perfect – and we’d request you to be cautious not to overuse it. There are quite a few physicians and scientists who heap praise on it – and that’s a really good outcome. And having used it, I definitely would recommend it to a friend.